Serfaus presents skiers with a wide variety of possibilities – pistes for all levels of ability and a large number of various lifts and cable cars provide perfect conditions for experiencing true Tyrolean winter magic. 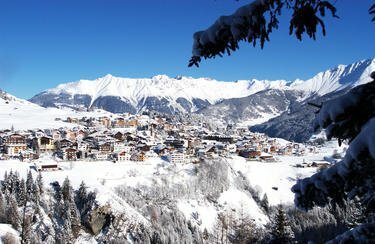 Highlights such as the Serfaus Dorf Bahn and the Serfaus Sauser ski run will turn your stay in Serfaus into an unforgettable winter dream for the whole family. Swoop down the piste at 65km/h – the Serfauser Sauser run makes this dream a reality! From the Sunliner mountain station you’ll hover at heights of 85 metres over the heads of skiers on the slopes. On the two kilometre ride you’ll traverse a 400 metre drop – what a thrill! Once back in the valley it also means time to get back on the skis: the proper rental equipment is waiting for you at INTERSPORT Rent. Perfectly groomed slopes, reliable snow coverage and a variety of winter sports activities – what more could passionate skiers want from Serfaus? Hospitality and service are always top priority – not only at the resorts, but also at the two INTERSPORT Rent ski rental branches in Serfaus. 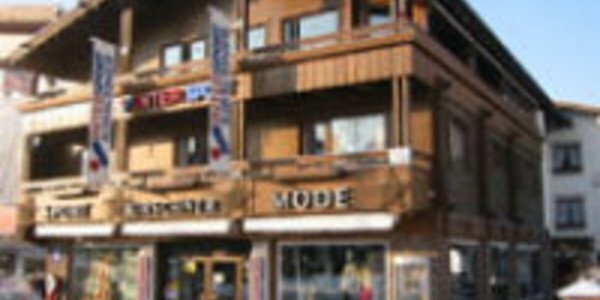 Here you can rent the appropriate ski and snowboard equipment as well as receive excellent advice and top customer service! The Serfaus Dorfbahn is one of a kind; this automatic cable train is most-likely the smallest and highest air-cushion vehicle in the world. Functioning as an “underground”, the train connects Eastern Serfaus with the cable car Valley Station. A convenient and unique transportation method for winter athletes – and the perfect solution for the traffic problem that is the Serfauser Dorfstraße (it’s a cul-de-sac)! 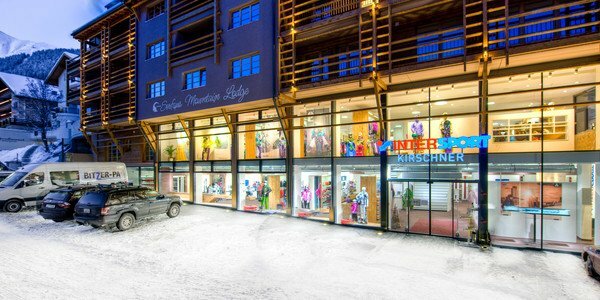 Both INTERSPORT Kirschner branches in Serfaus are also just as conveniently located – whether directly in the town centre or at the Valley Station, top customer service at the ski rental department and huge selection of ski and snowboard equipment await you! Stop on by one of the two INTERSPORT Kirschner ski rental branches for all the information you need regarding INTERSPORT Rent’s range of services.